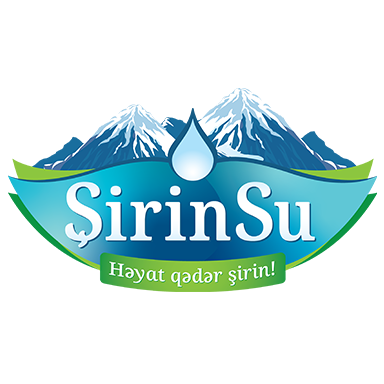 In Shirin Su, 0.5, 1 and 5-liter bottles of drinking water will soon be available. 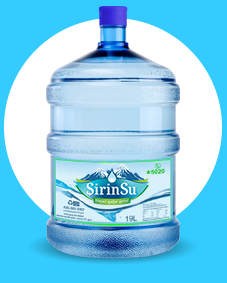 0.5, 1, and 5-liter bottles of “Shirin Su” drinking water products soon will be available. 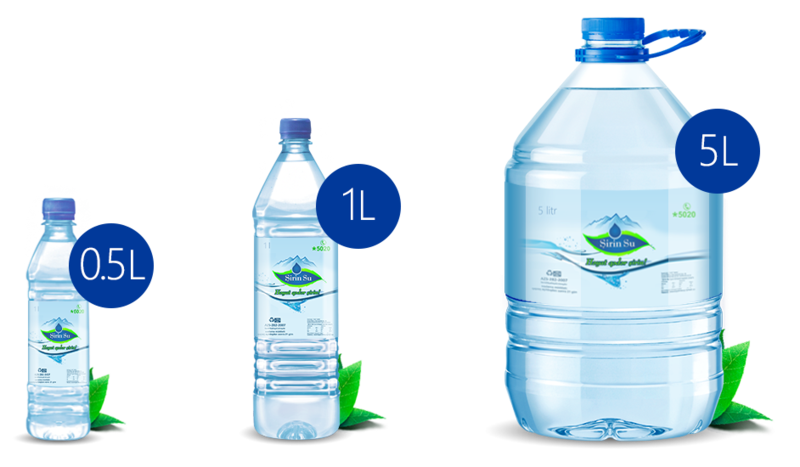 Delivery of these products to your offices and homes will be free.